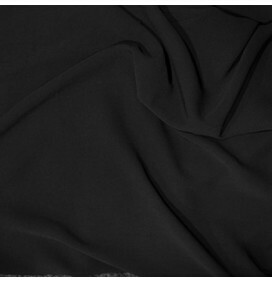 A very high quality stretch jersey suede fabric. 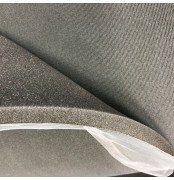 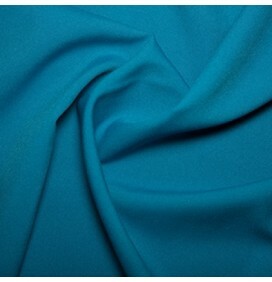 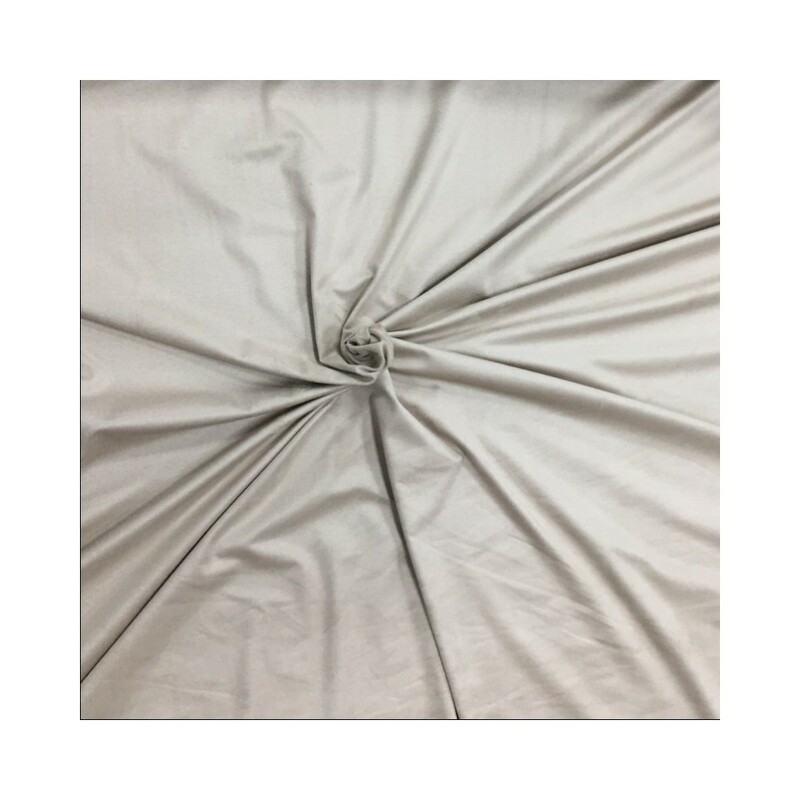 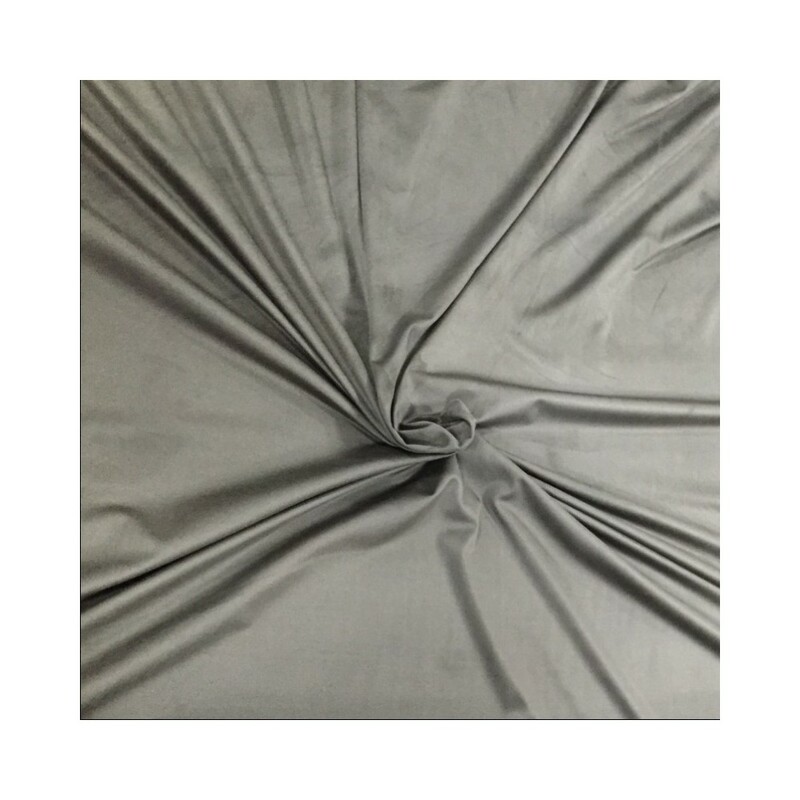 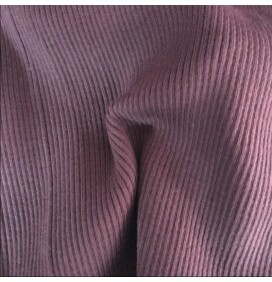 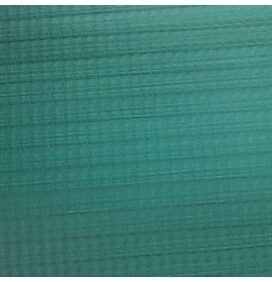 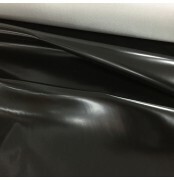 A very soft feel with excellent flexibility and draping qualities. 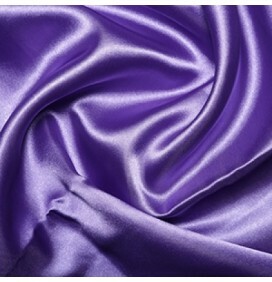 Almost has a similar feel as sheep skin. 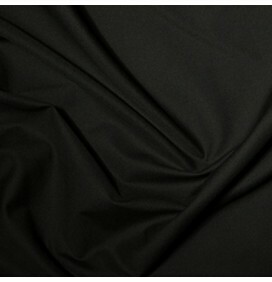 Designed for high end garments and fashion. 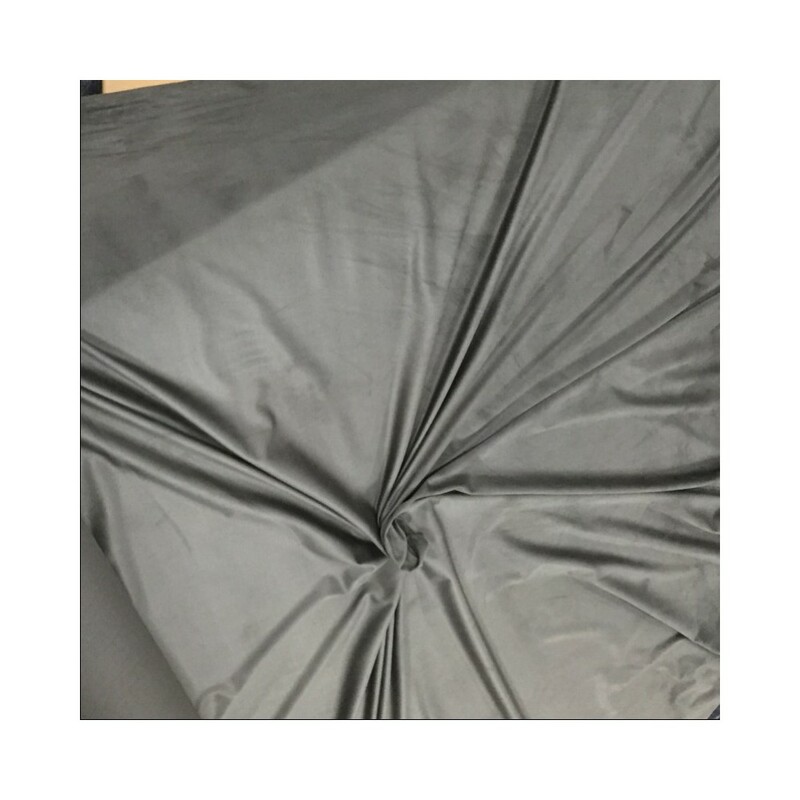 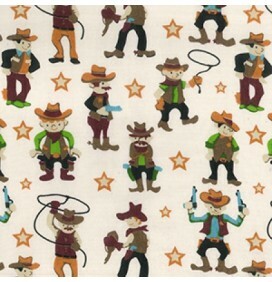 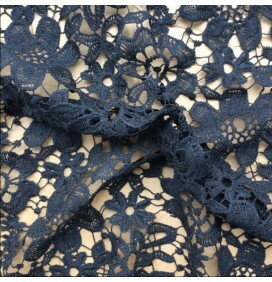 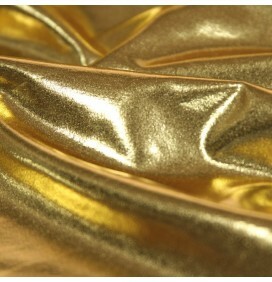 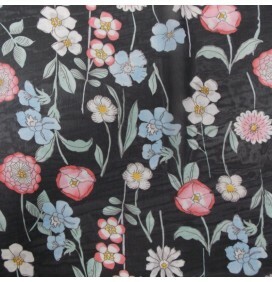 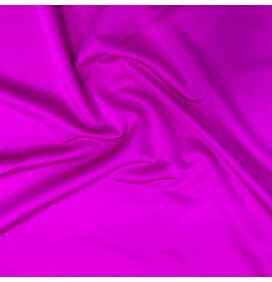 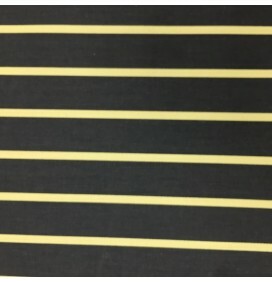 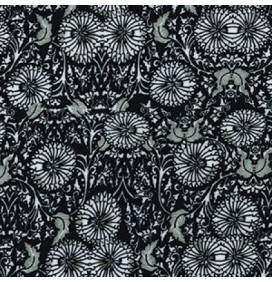 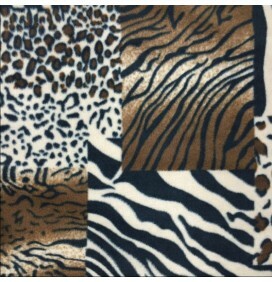 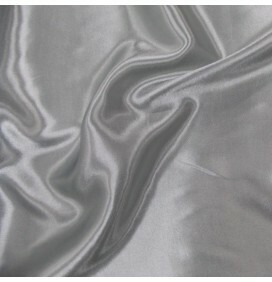 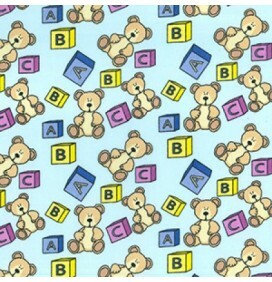 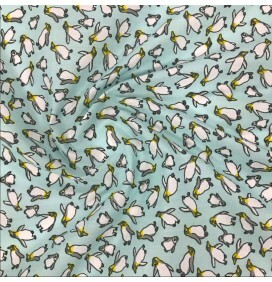 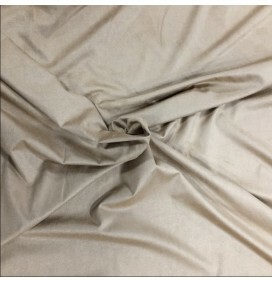 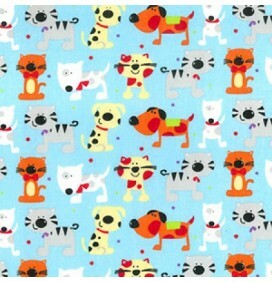 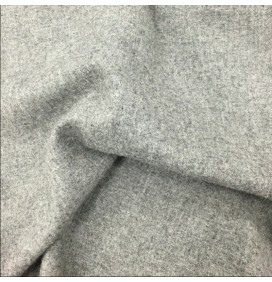 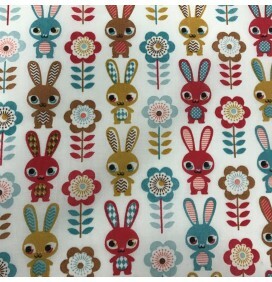 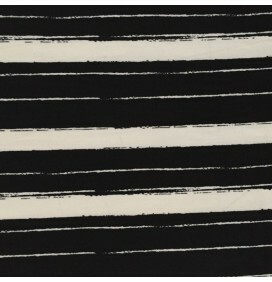 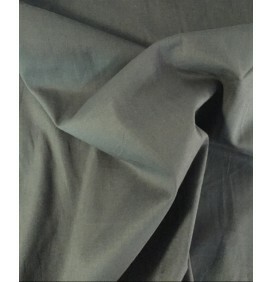 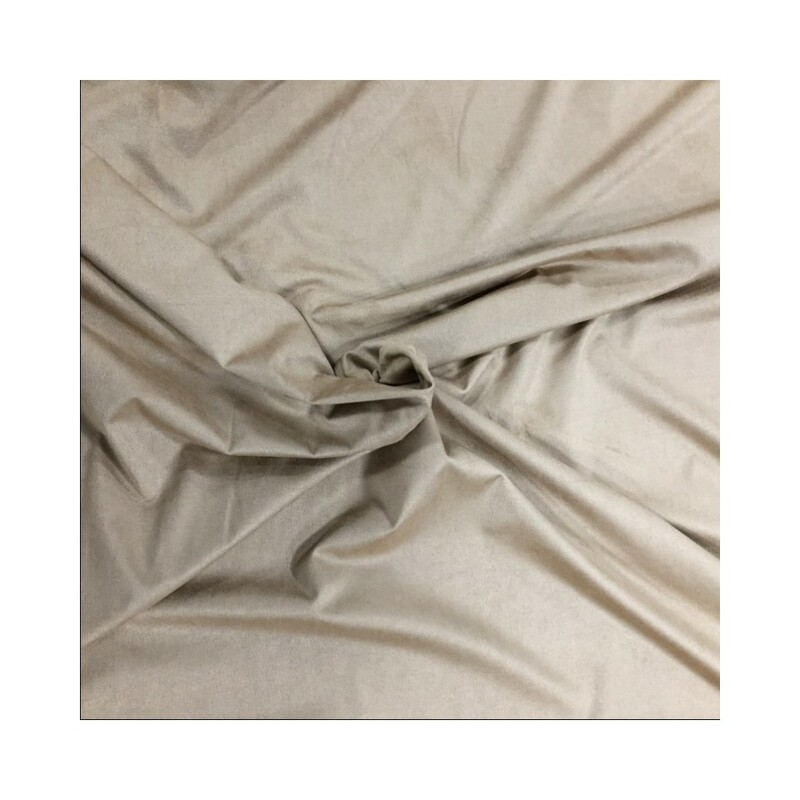 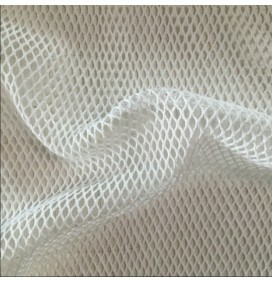 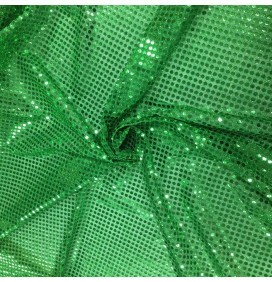 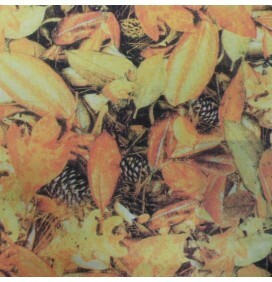 Perfect for garments, dress, hats, bags, light upholstery, drapes, interior, clothing.